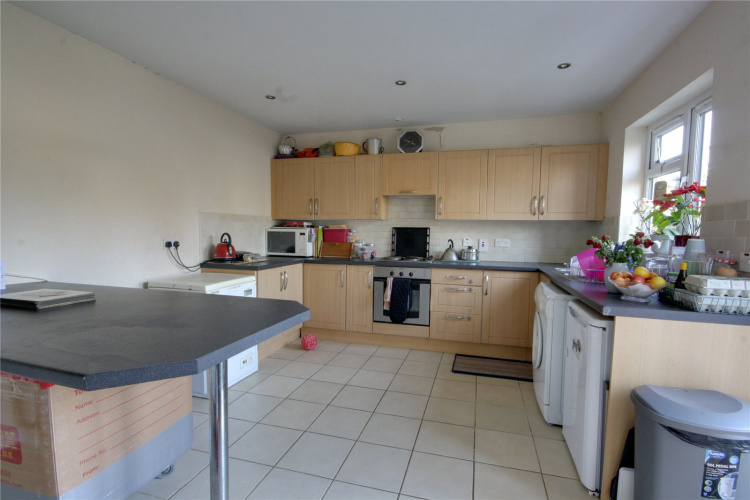 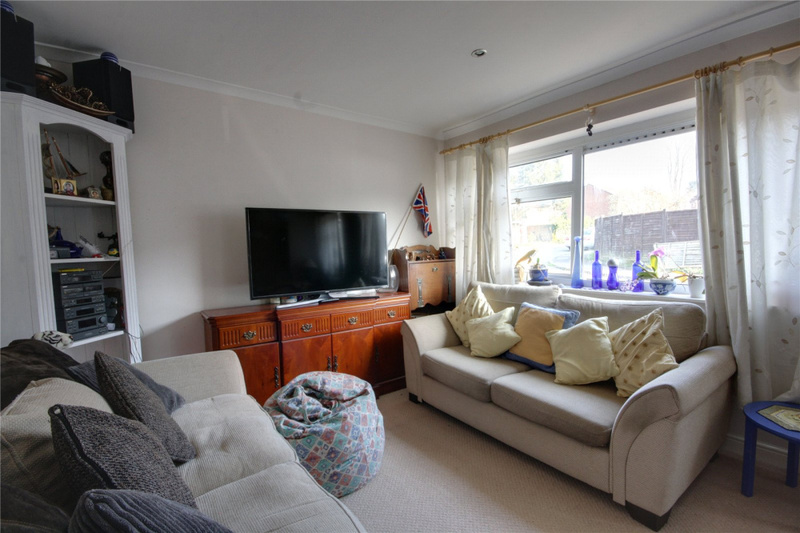 A three bedroom home that benefits from a two storey extension that provides spacious living accommodation and three genuine double bedrooms. 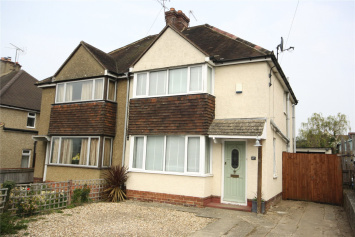 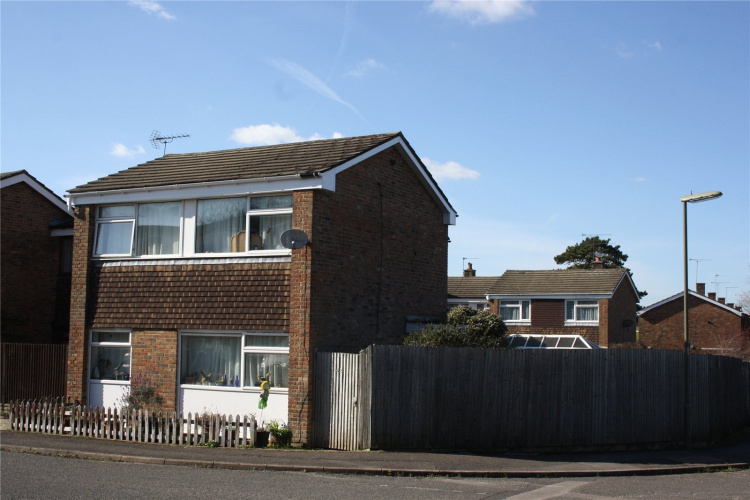 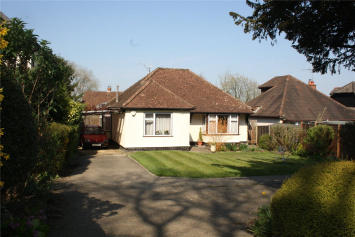 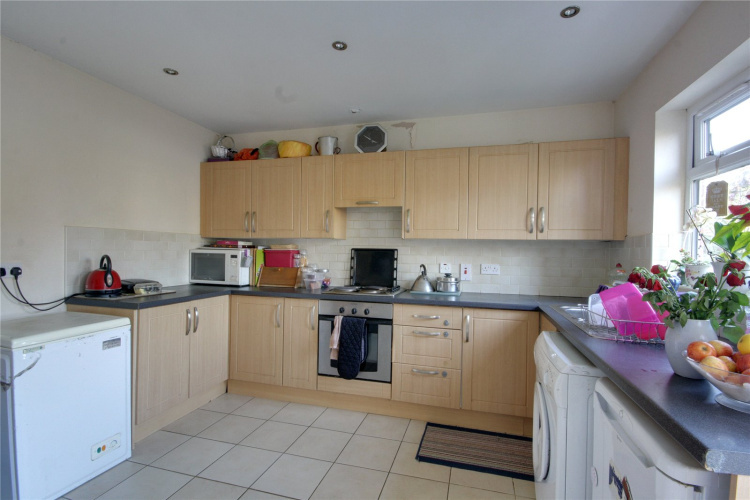 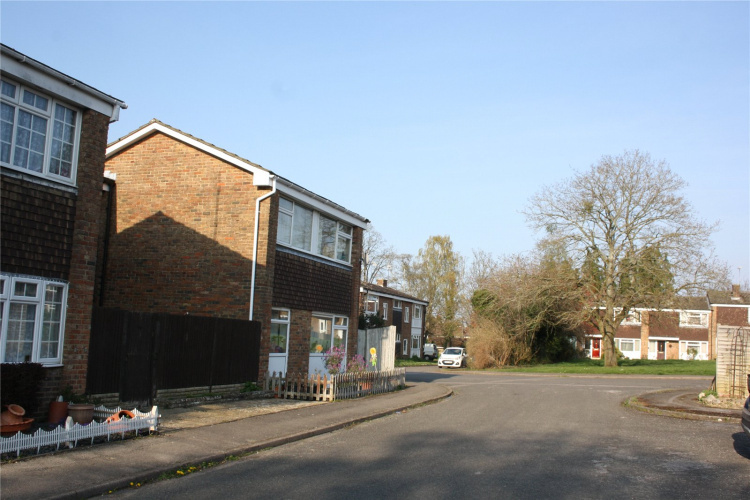 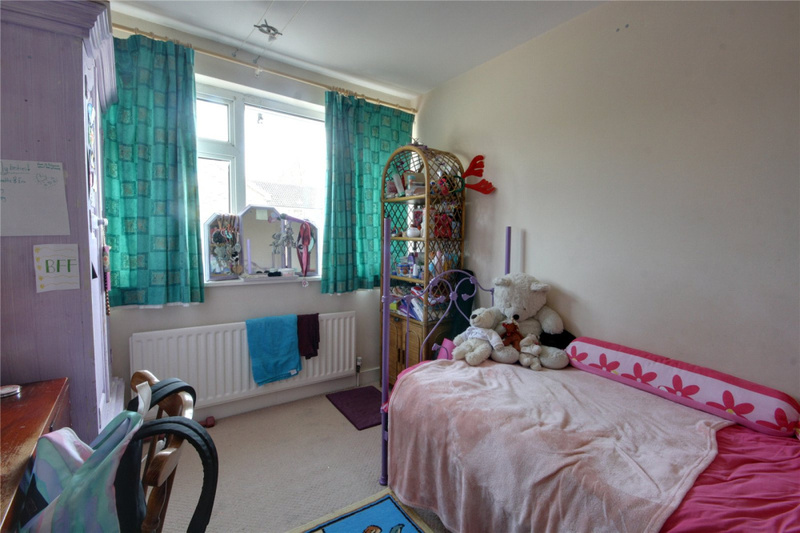 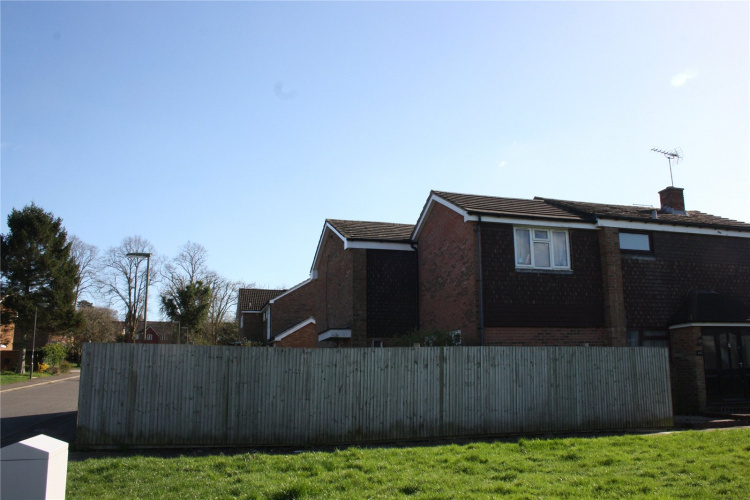 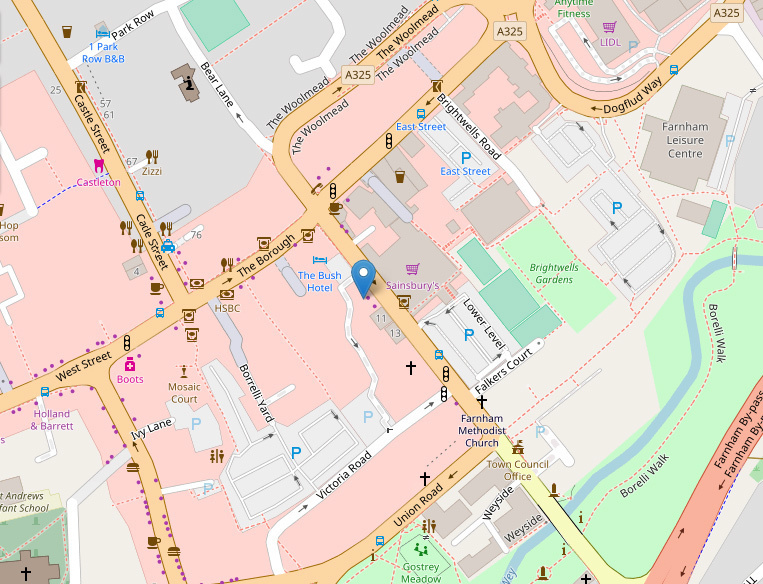 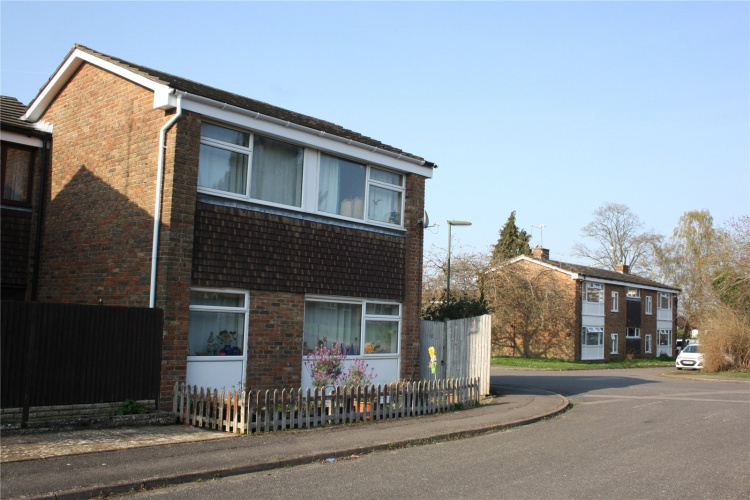 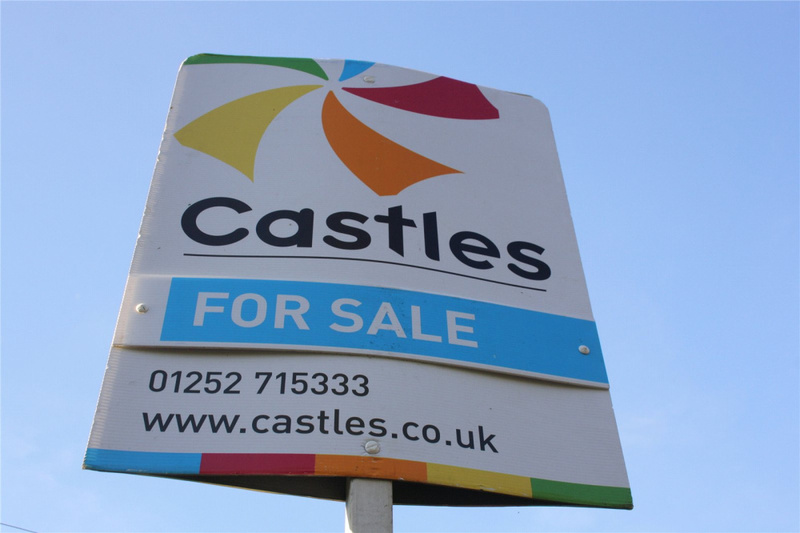 It is quietly located along a no through road, within walking distance of much favoured local schools. Offering spacious accommodation within walking distance of favoured schools, this property is sure to appeal to family buyers. 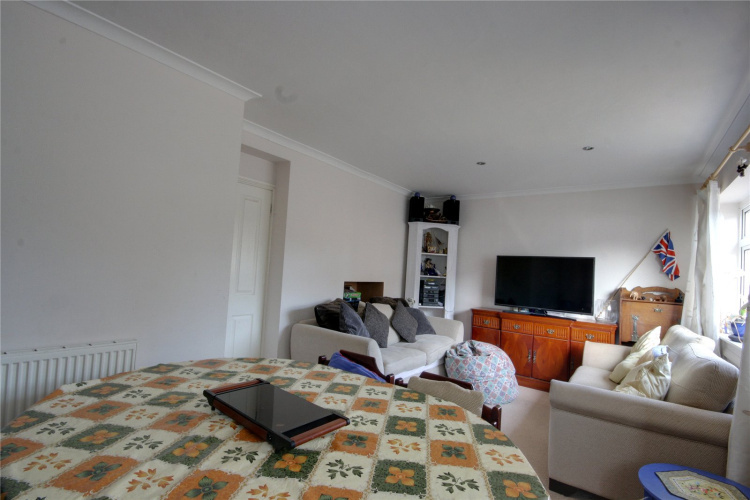 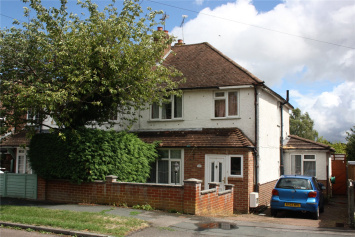 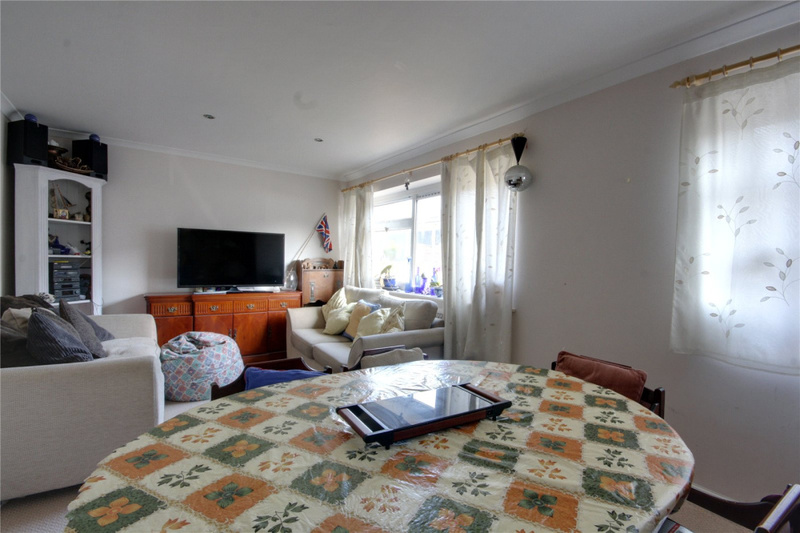 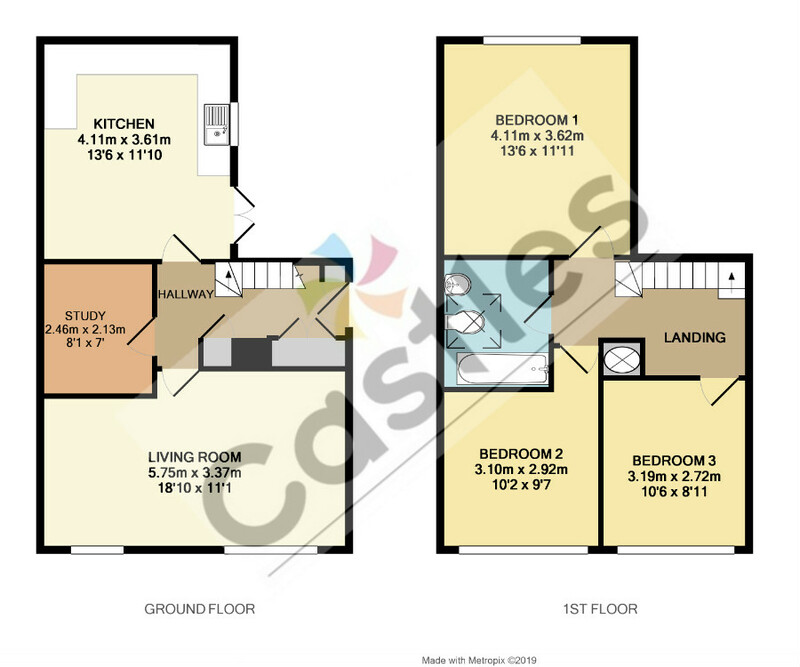 The three double bedrooms are supplemented by a spacious living room and kitchen diner, and the study could be converted to provide a utility room and cloakroom. 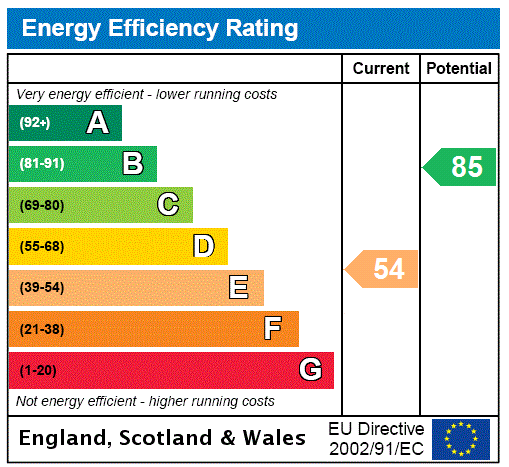 With the modern day essentials of gas central heating and double glazing, there is still potential for improvement and with no onward chain an early completion is available.